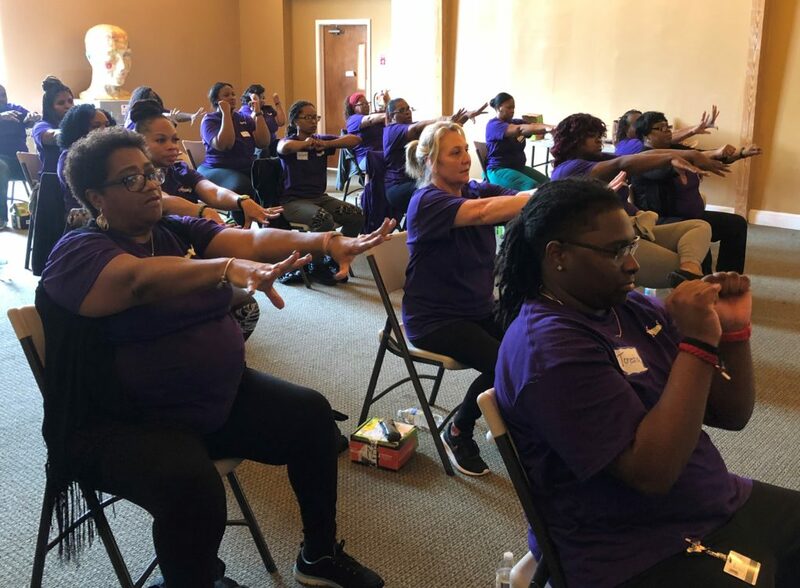 AltaPointe Health’s four main divisions of service include inpatient, outpatient, residential and specialized services. There are 28 Adult Residential Group Homes, and the number of falls in this particular setting has been challenging. 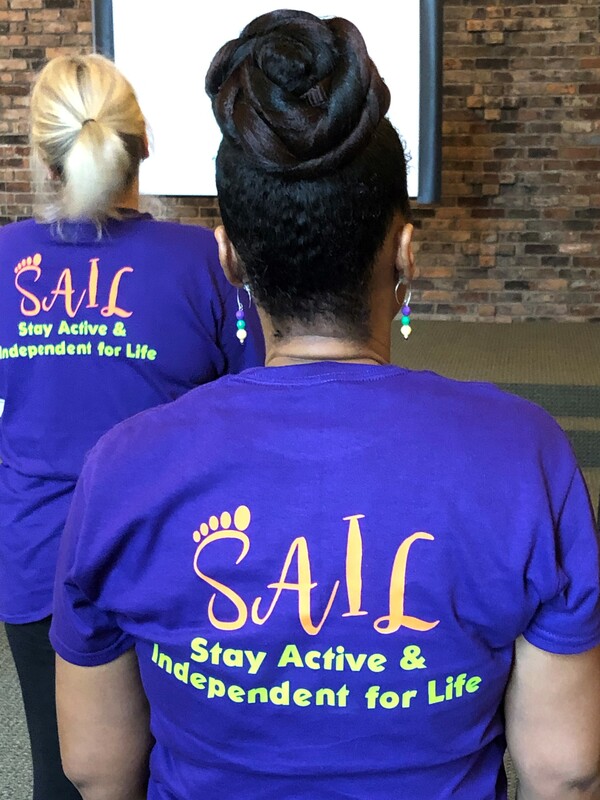 AltaPointe Health plans to embed the SAIL Program into the Adult Residential Group Homes as one measure to reduce falls and fall-related injuries. 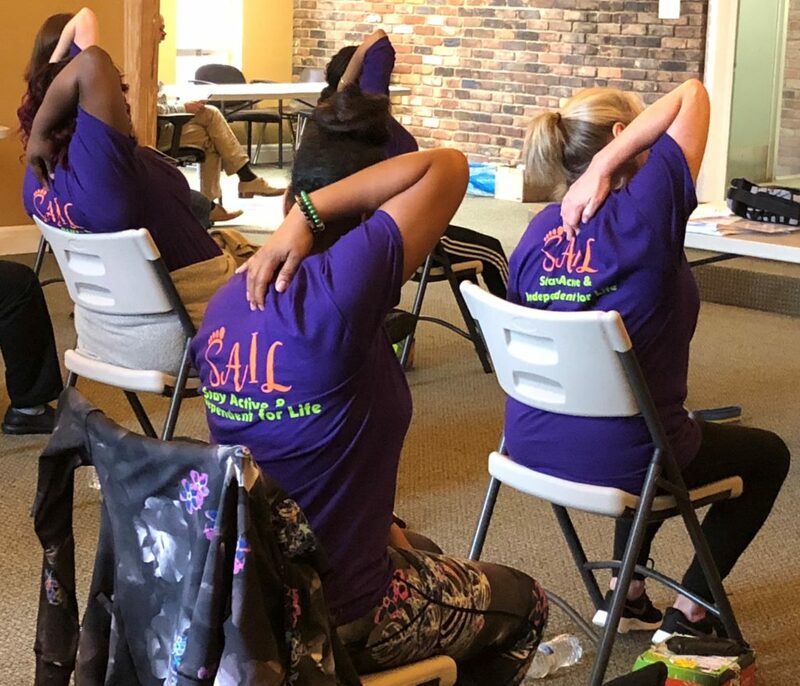 Twenty-three people attended the onsite training in February to earn their SAIL Program Leader certificate. 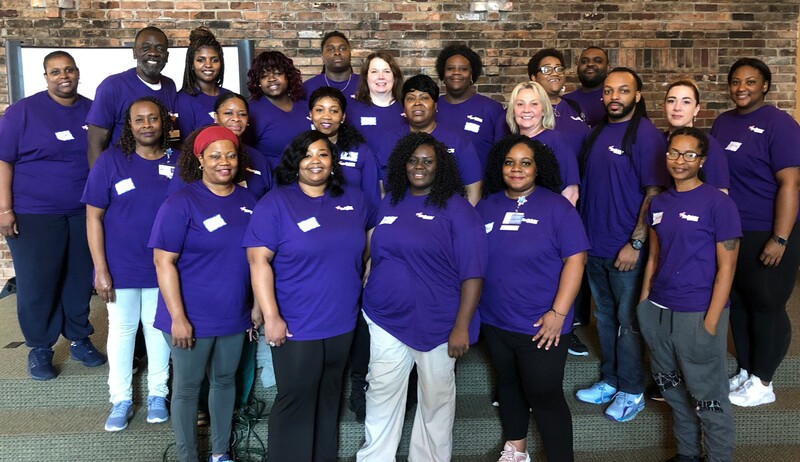 An additional meeting was held the next day with key stakeholders to identify and plan for the opportunities and challenges that naturally occur when implementing a new program. 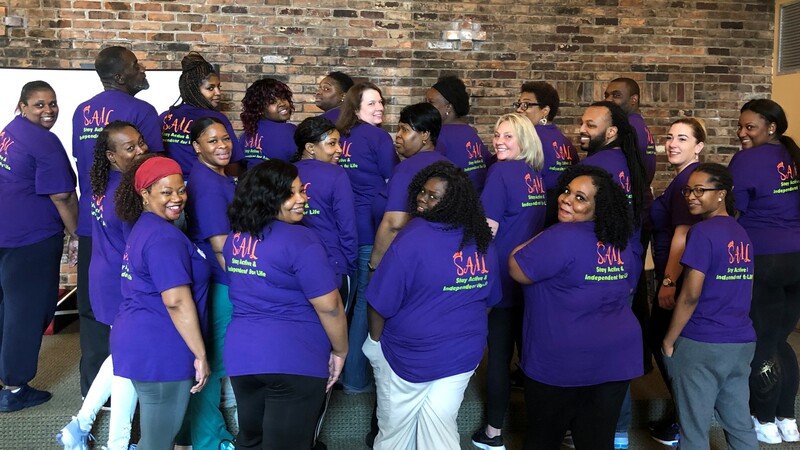 SAIL Seminars will continue to work with AltaPointe Health staff in the coming year to ensure a successful uptake of the SAIL Program, and to complete additional training with two staff members who will become the “master trainers” for the SAIL Program at AltaPointe Health.